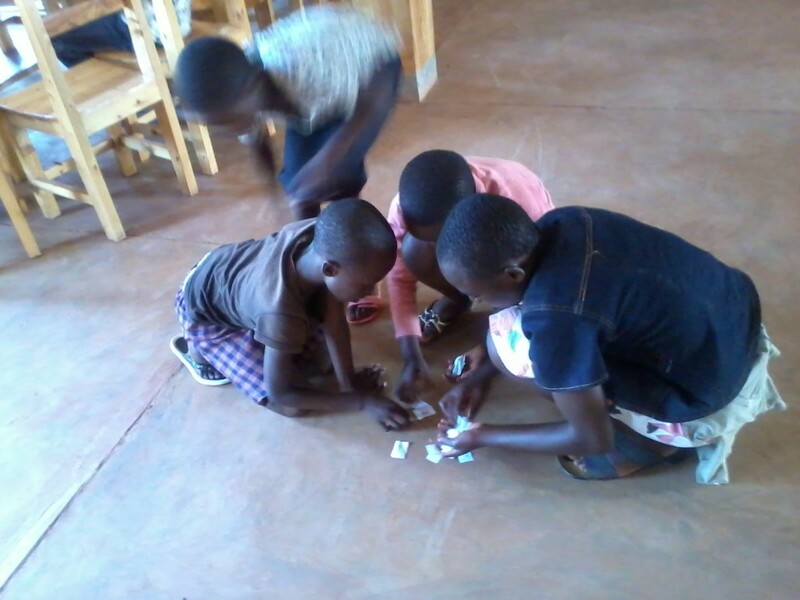 This program was started by Celia Reddick, medical education coordinator for PIH in Rwinkwavu, along with a group of volunteer teachers form Nkondo School in Rwinkwavu Sector. They had been meeting in the Nursing training center at PIH, lugging teaching materials each week and had no access to computers for ICT instruction. Once the RCLLC was up and running it seemed like a natural fit for the Sunday School to make its home there. 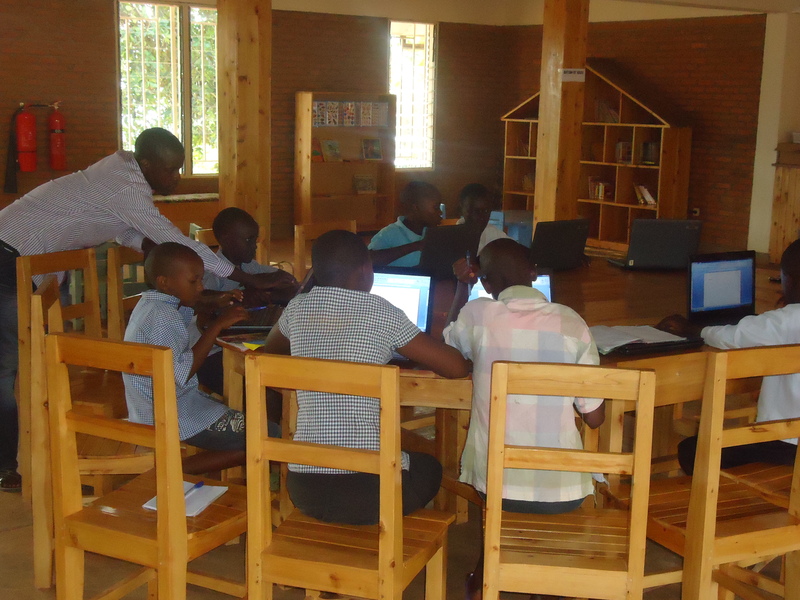 The students were thrilled to have computer class added. 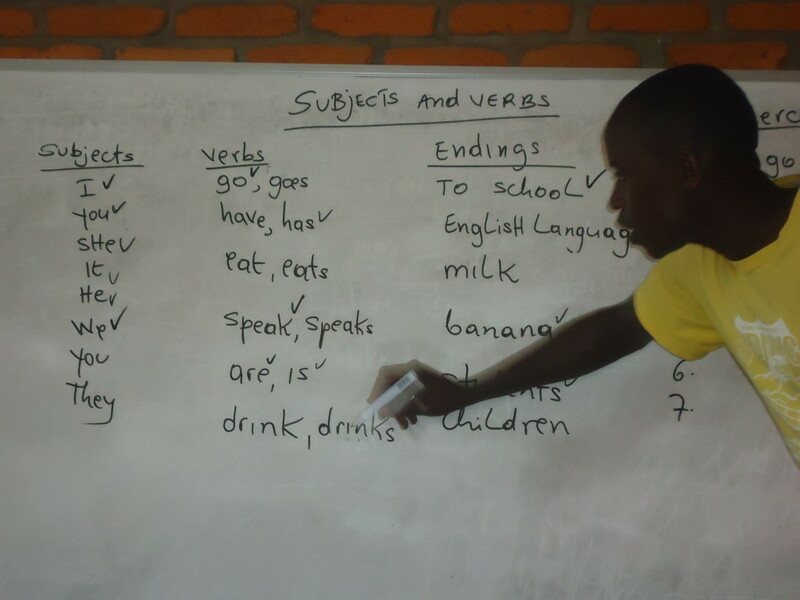 The original goal for the Sunday School was to work with Primary 6 students in general to enhance their skills and knowledge and in particular to prepare to take the National exams in hopes of gaining a coveted place in one of the top quality boarding secondary schools around the country. The year before the enrichment program started not one student at Nkondo School passed the exam. This past December we had 10 earn spots. In an effort to improve the results and support more students we doubled the number in the program (160 now) and will be working with them for 2 years, starting in P5. The first year will be focused around a concentration in English and computer skills and year 2 more subject/content-based, test preparation. 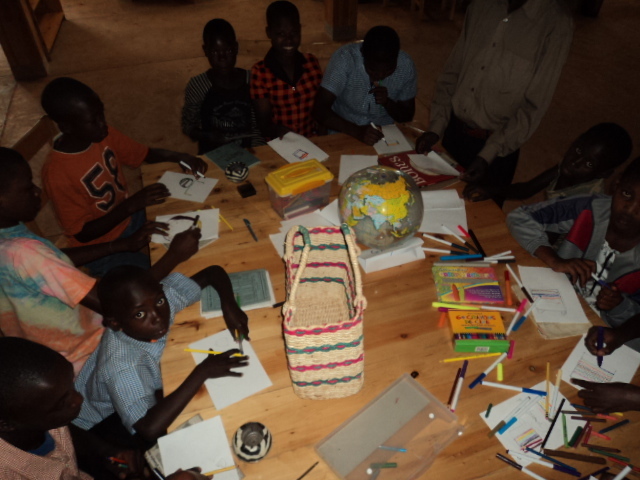 Each Sunday, groups of 20 students move from station to station; computer, English, art activities, games, quiet reading and read-alouds. 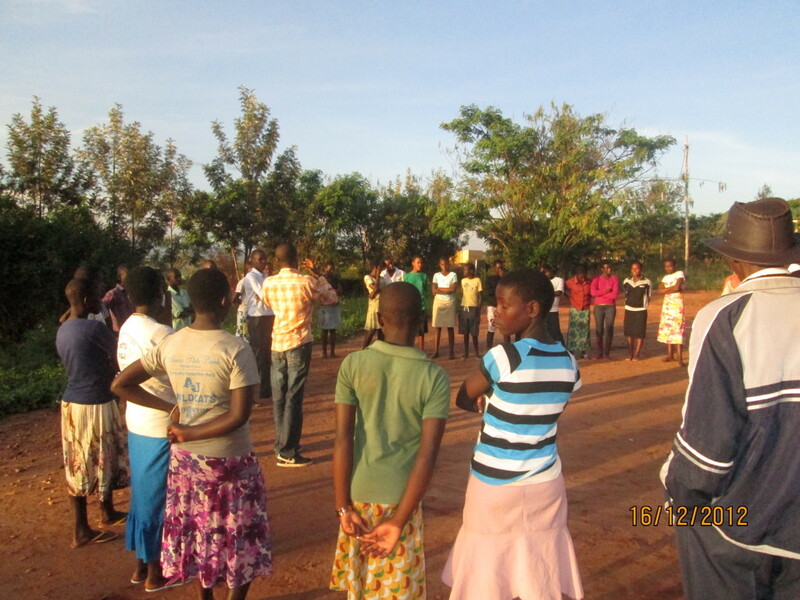 At the end of the 3 hours they all gather outside in a circle and one of our teachers, Pacific, leads them in a rapid-fire question and answer game….all eagerly raise their hand in an effort to win a pen or pencil for the right answer. 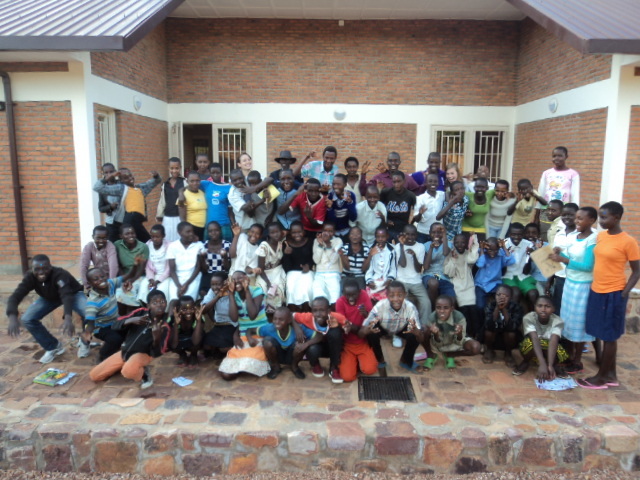 Until May, Jean Marie Habimana our ICT Manager, worked with Celia on the ground in Rwinkwavu coordinating the program. Now that she’s back in the US he has assumed that responsibility and continues to collaborate with her in developing curriculum.